The thermistor temperature starter kit includes everything you need to get started measuring very accurate temperatures in the range of -30°C to 70°C. Perfect for refrigerations and ambient temperatues. 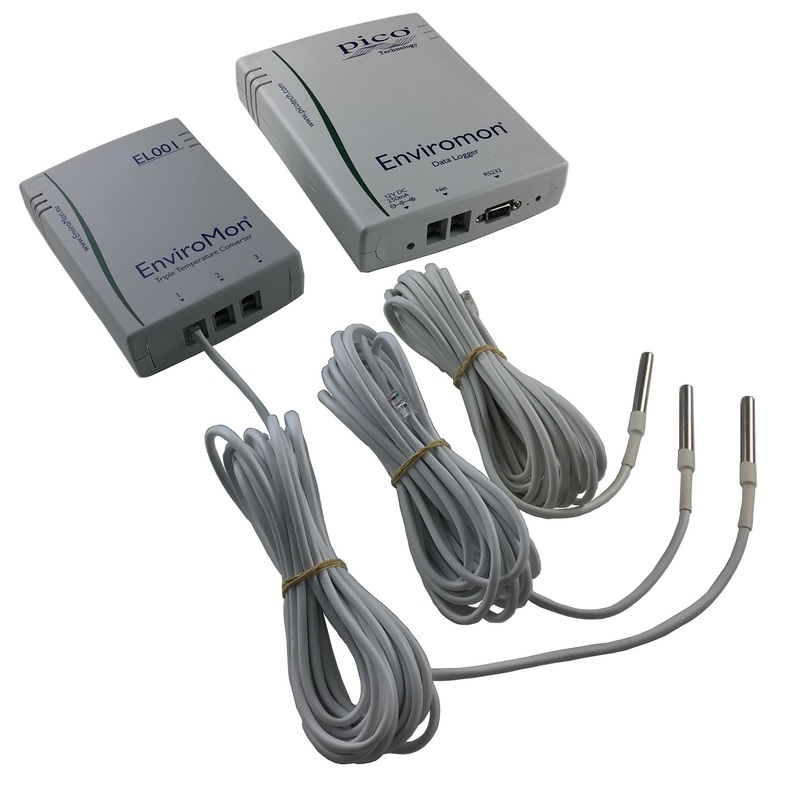 Supplied with an EL005 data logger, and with a cost saving over buying all of the products separately, the starter kits are a cost–effective solution.